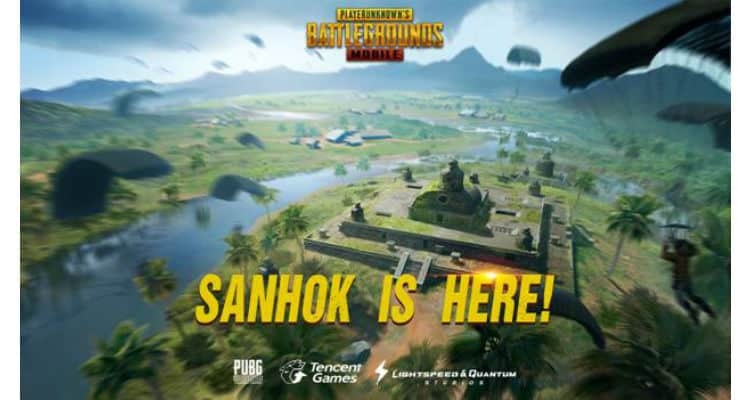 In an all-new update that’s available now, Player Unknown’s Battlegrounds Mobile (PUBG MOBILE) is now offering the much-anticipated Sanhok map. Set in a dense jungle with varying landscape, Sanhok offers players a smaller map for more tense combat scenarios and gun battles, adding to the list of previous updates, which included the Miramar map, training mode, first-person mode and much more. PUBG MOBILE ADDS SANHOK MAP, NEW WEAPONS AND MORE IN MASSIVE SEPTEMBER UPDATE 0 out of 5 based on 0 ratings. 0 user reviews.